Sansum Diabetes Research Institute received a significant matching grant to get an innovative “food as therapy” project off the ground. The Hearst Foundation donated $100,000 to the Farming For Life program, which provides locally grown vegetables to low-income people with diabetes or at high risk for developing type 2 diabetes. The pilot study saw impressive reductions for participants in blood pressure and waist circumference, both of which are significant markers for cardiovascular disease, explained Mary Kujan, the project coordinator. Also, the regular servings of vegetables improved food security for the participants. “Based on this, we are very confident that Farming For Life can absolutely improve the health of those with type 2 diabetes,” Kujan said. Participants will be given “produce prescriptions” — for organic vegetables grown at Fairview Farms, John Givens Farms, and other area producers — to be used at the Fresh Food Pharmacy at Santa Barbara’s Unity Shoppe to feed themselves and their families. In return, participants are measured and provide information on diabetes control, food security, and their overall health. 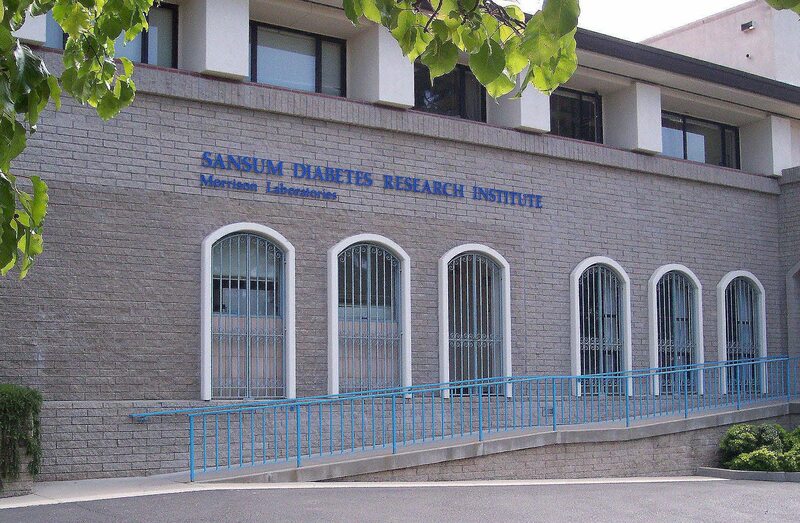 Sansum Diabetes Research Institute is looking for 100 adult participants for the program who either have or are at risk of developing type 2 diabetes but are not being treated with insulin. Contact Mary Kujan if interested at (805) 682-7640 x243 or mkujan@sansum.org. Matching funds are still very much needed, and interested donors can contact Sheba Laser Lux at (805) 452-3159 or slux@sansum.org.